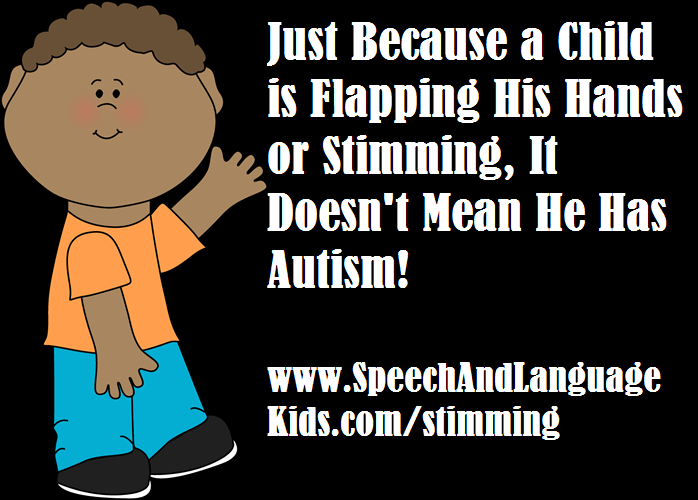 Recently, I ran across a treasure trove of resources from http://autismteachingstrategies.com/. It was designed and published by Joel Shaul. In this blog post I will provide links to his content. Joel Shaul specializes in mental health services for children and teens at the autism spectrum. In his work with children on the autism spectrum in various settings, Joel has noticed a need for more engaging social skills curricula, stronger visual components and more compelling social skills learning activities. He first created the World of Ryuu with Rebecca Klaw, another Pittsburgh-based professional working with children with Asperger’s or other autism spectrum disorders. His two illustrated children’s books, The Conversation Train and The Green Zone Conversation Book, are published by Jessica Kingsley Publishers. Joel provides dozens of free social skills downloads on this website. Through Autism Teaching Strategies, Joel provides trainings nationwide on the topics of social skills teaching and effective counseling for children with high functioning autism. Joel provides individual and group services, in schools and clinical settings, at The Watson Institute in Sewickley, Pa. He received a master’s degree in social work from the University of Louisville in 1986 and a bachelor’s degree in psychology from the University of Michigan in 1979. Joel was a community organizer with the Peace Corps in Sierra Leone where he helped to build a midwife clinic and develop a health education curriculum for primary schools. Using a fantasy world of dragons to build social skills in humans. Ryuu products are a collection of teaching and therapy aids based on a fantasy world of dragons. Ryuu activities teach social and emotional skills to children and teens with autism, Asperger Syndrome, and other autism spectrum disorders. These products are designed to teach social, emotional and communication skills by combining fantasy worlds, card collecting, and role play. Middle Schools can be a tough place to navigate socially for all children. For children who have cognitive and social deficits it can be especially difficult. Recently while looking into different options to help support kids on our campus, I ran across the Ohio Center For Autism and Low Incidence (OCALI) website. On the site it has a multitude of resources including some on the topic of Bullying. They have an easy to implement anti-bullying intervention called “Be an Upstander”. Perspective taking is really important for our kiddos building capacity in the area of social skills. Categorizing Expected verses Unexpected can be crucial to developing a filter when making a good choice verses and not so good choices.